“We now have this light shining in our hearts, but we ourselves are like fragile clay jars containing this great treasure. 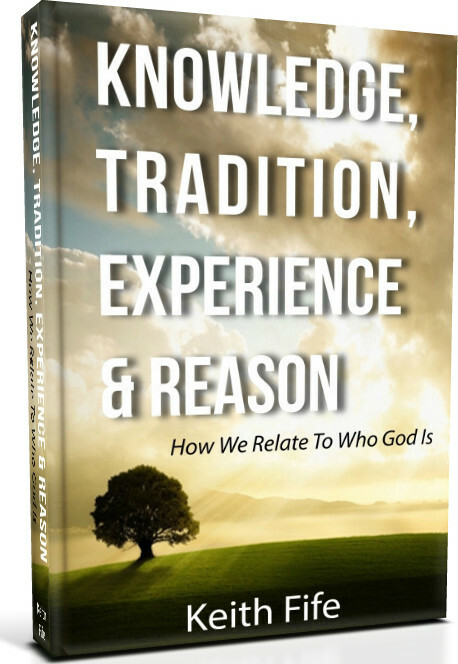 This makes it clear that our great power is from God, not from ourselves.” — 2 Corinthians 4:7 (NLT). Those were the words of Paul as he tried to communicate how great of a treasure we have in Christ. He is a treasure that offers more than we can ever fully understand or comprehend, which I will share with you in (Part 2) of this post. But in this post I want to show you what happens when we don’t value the treasure of Christ. 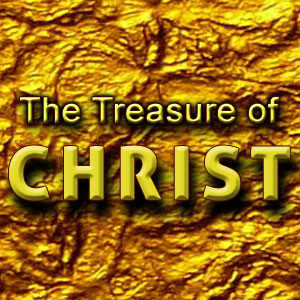 A treasure is defined as: “something valuable or a person who is greatly loved or valued.” Concerning our text, Vines Dictionary of NT Greek Words describes it as: “the light of the knowledge of the glory of God in the face of Jesus Christ,” descriptive of the Gospel, as deposited in the human hearts of the persons who proclaim it. He’s more ordinary than than He is extraordinary! When we don’t value the treasure that is within us, that is Christ, everything else will come before Him. We will kick Him to the road. We will throw Him aside. I don’t believe we do it maliciously, but none the less the end result is we cast him aside and don’t see His true worth in our lives. But here’s the good news, when we do value Christ and we do recognize what a treasure He is, it changes everything! That’s the topic of my next post so stay tuned! You can listen to the podcast of the entire message.